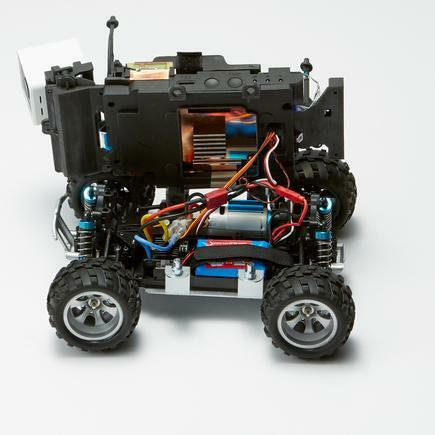 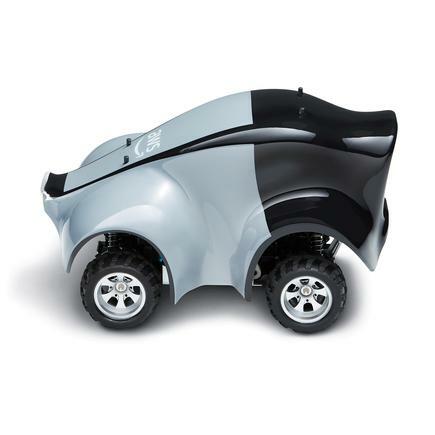 Amazon.com Inc's cloud unit on Wednesday announced a US$399 autonomous toy car, aimed at helping web developers try out some of their own self-driving technology. 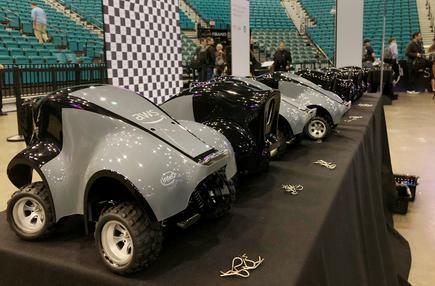 Customers can train and tweak machine learning models in an online simulator and then test drive them on vehicles one-eighteenth the size of a real race car. 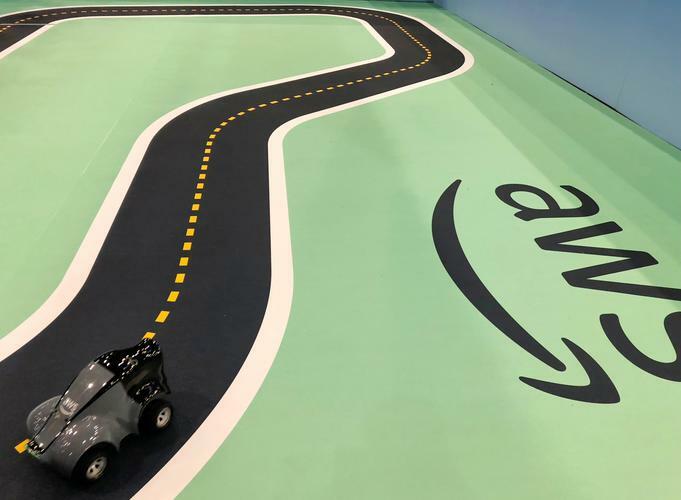 It also raises questions about Amazon's interest in autonomous vehicles, an exploding area that has drawn heavy investments from automakers and technology companies alike, notably Amazon's rival Alphabet Inc.
Amazon previously held what it called "Robocar Rallies" focused on behavioral cloning technology, which AWS DeepRacer events will now replace.